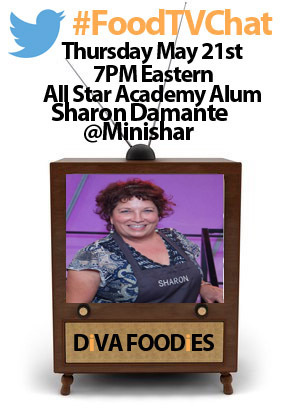 Although All Star AcademyAlum Sharon Damante has been a frequent and welcome participant in #FoodTVChat, we are very excited to welcome her as our Guest Chef this week (Thursday May 21st at 7PM Eastern)! Of course you remember Sharon, aka Nonna, the indefatigable competitor on #TeamCurtis who using the smoking gun and immersion circulator for the first time ever created a dish that All Star Academy episode 5 judge Donatella Arpaia said was “high risk” but that Sharon received “high reward”. And who can forget when Bobby Flay noted that Sharon “was the most consistent cook in the competition” and remarked to her that “you can cook me dinner any time.” If you want to refresh your memory of how great Sharon was on All Star Academy, take a look at the highlight video below! Although dubbed “Nonna” during All Star Academy, Sharon Damante doesn’t exactly fit the stereotype that the name “Nonna” may convey. Sharon lives in the Napa Valley and is the owner of an advertising, marketing and PR firm specializing in hospitality outlets and festivals. She writes an awesome blog, Sharon’s Traveled Table, that chronicles her travels and the chefs, cooks and ingredients she meets along the way. She is currently launching a number of “pop up” dinners at wineries in the Napa Valley throughout the summer. 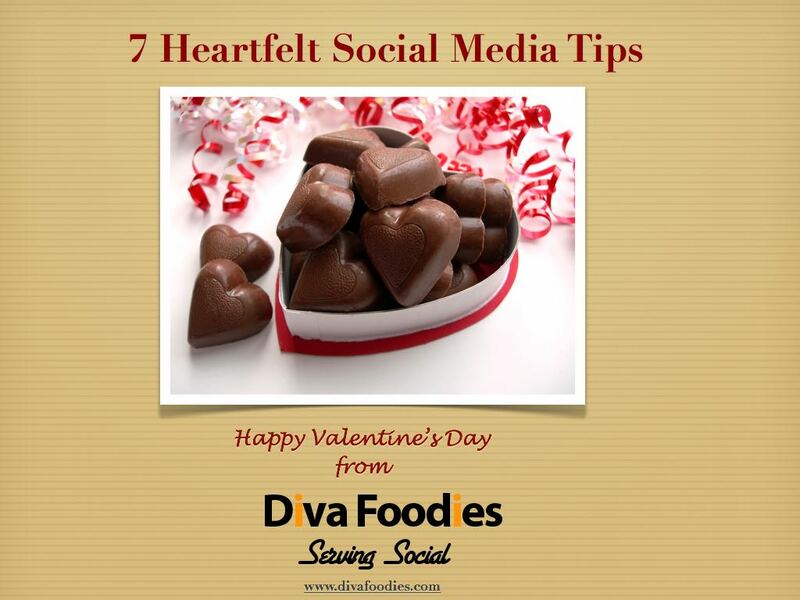 She is filming some segments for her new YouTube Channel and is of course very active on Twitter and Facebook. And Sharon is more than ready for a return to FoodTV via Food Network. Food Network, are you listening? 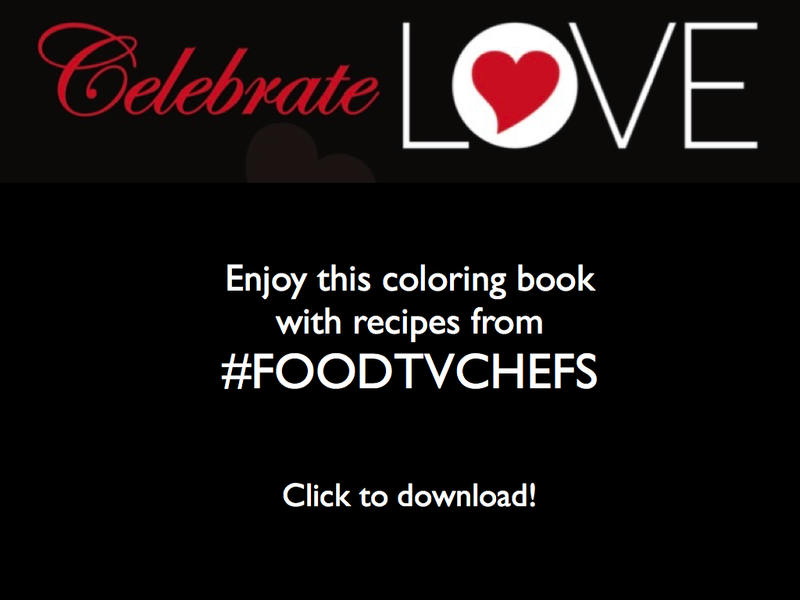 So, bring your questions for Sharon to #FoodTVChat on Thursday, May 21st 7PM Eastern. We are hoping that our other All Star Academy Alum friends, Vanessa Craig, Joseph Harris, Sherri Williams, Mimi Chang, Bill Joerger lll, and Chef August will join in the chat. And of course we would love it if All Star Academy mentors Curtis Stone, Michael Symon, Alex Guarnaschelli would drop in also.